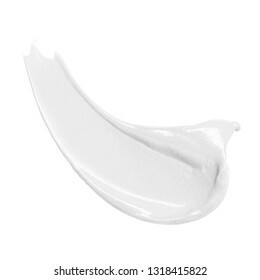 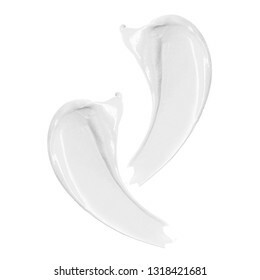 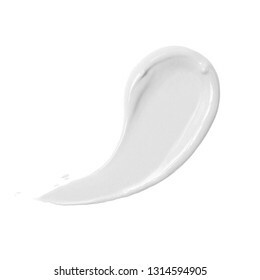 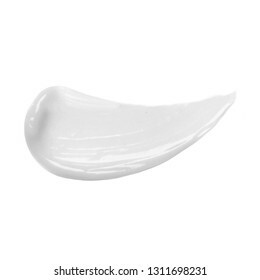 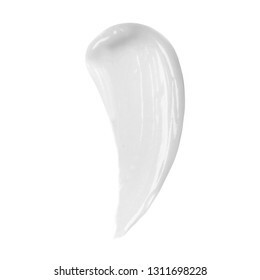 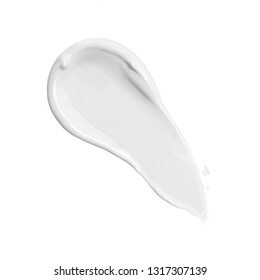 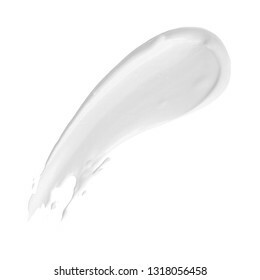 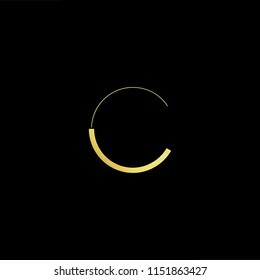 8,082 cc stock photos, vectors, and illustrations are available royalty-free. 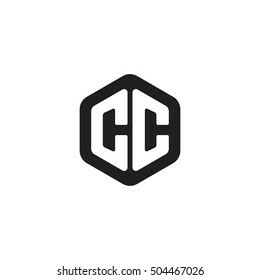 CC C C cutting and linked letter logo icon with paper cut in the middle. 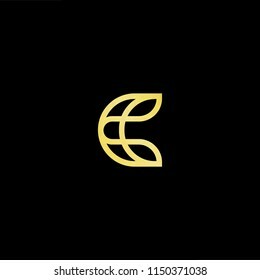 Creative monogram logo design. 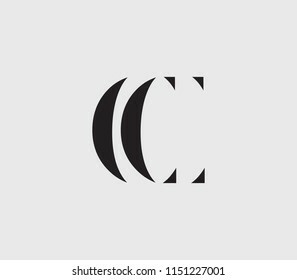 Fashion icon design template. 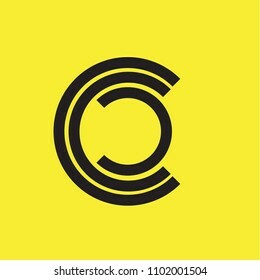 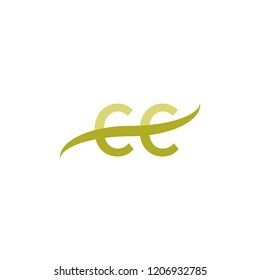 C C Initial handwriting logo vector. 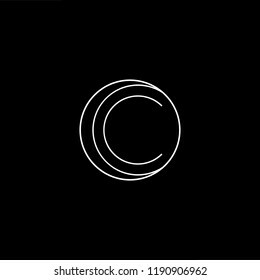 Hand lettering for designs. 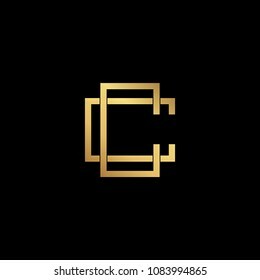 Creative elegant trendy unique artistic black and gold color CC initial based Alphabet icon logo. 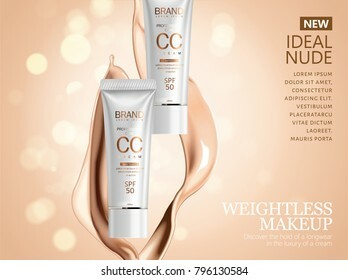 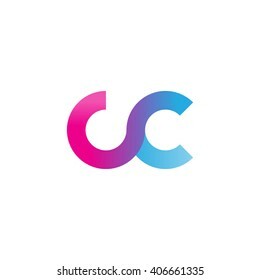 CC C C Watercolor Letter Logo Design with Circular Shape and Pastel Pink Brush. 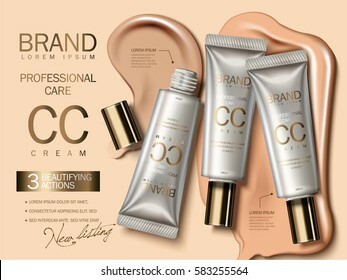 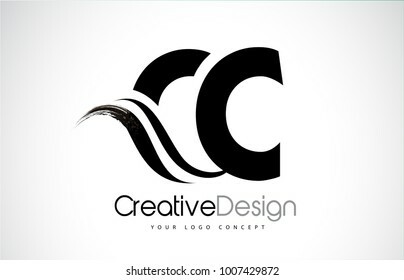 Initial White letter C CC CCC Logo Design with black Background Vector Illustration Template. 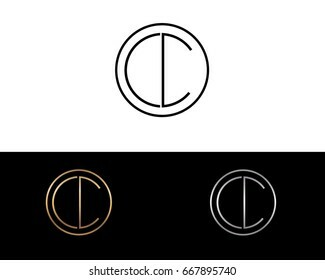 Initial letter C CC OC CO minimalist art monogram shape logo, white color on black background. Initial letter C CC CCC OC CO minimalist art monogram shape logo, white color on black background. 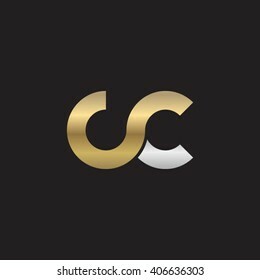 initial letter CC logotype company name colored gold and silver swoosh design. 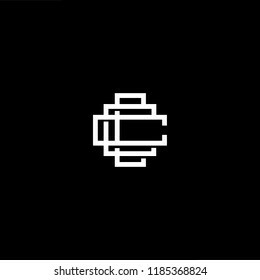 isolated on black background. 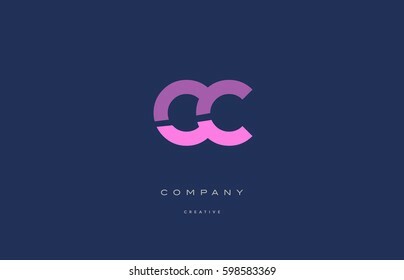 Letter CC logo with colorful splash background, letter combination logo design for creative industry, web, business and company. 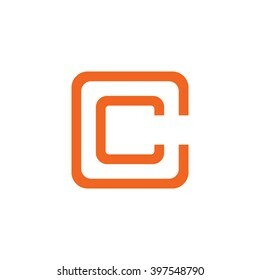 CC C C Initial Logo. 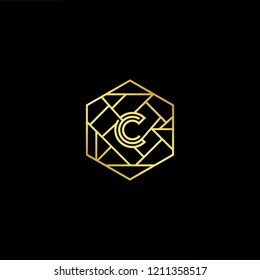 Cutting and linked letter logo icon with paper cut in the middle. 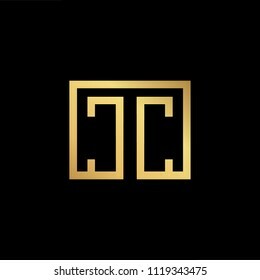 Creative monogram logo design. 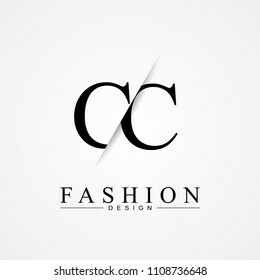 Fashion icon design template. 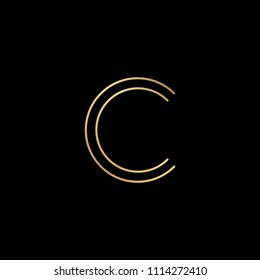 Outstanding professional elegant trendy awesome artistic black and gold color C CC initial based Alphabet icon logo. 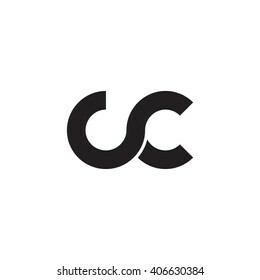 CC Logo Vector, Design Letter with Creative Font. 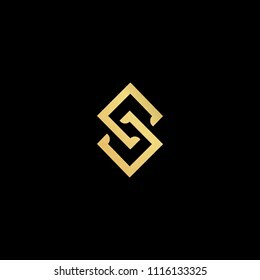 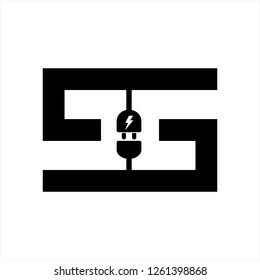 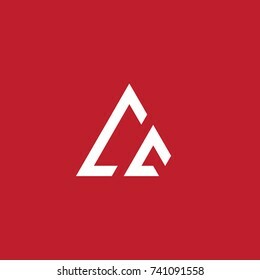 Abstract Vector Logo Design Template. 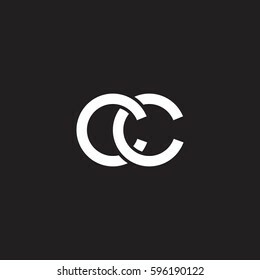 Creative 3d C CC CCC Concept Icon. 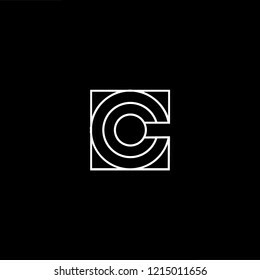 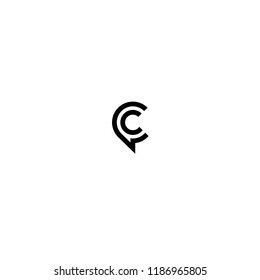 Initial letter C CC CCC minimalist art logo, white color on black background. 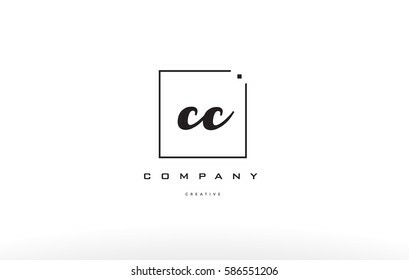 initial letter CC logotype company name colored blue and grey swoosh design. 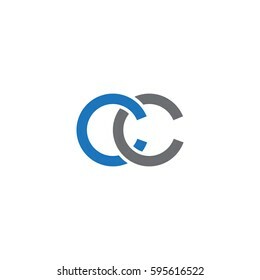 vector logo for business and company identity.